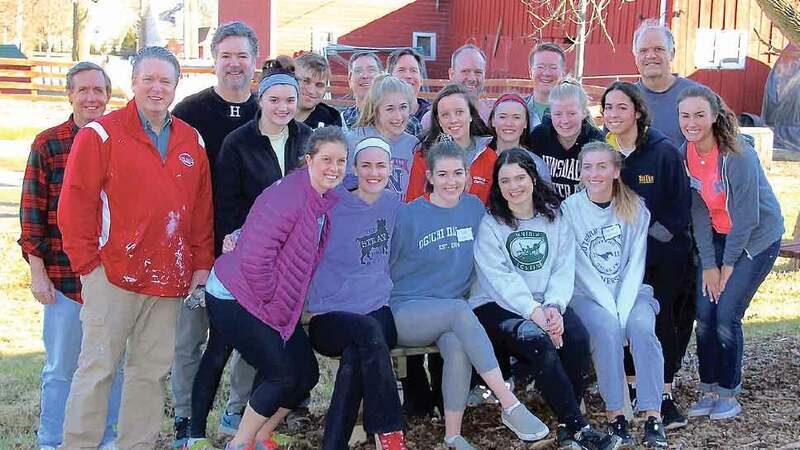 While the Hinsdale Assembly Debutantes and Honor Guards are looking forward to the annual ball in December, they are happily discovering that the true benefits are derived from their work in the community throughout the year. Funds raised by the Hinsdale Assembly board have benefited Adventist Hinsdale Hospital—allowing for the purchase of imaging machines, rehabbed waiting rooms, and other special projects. This year, the focus is on supporting the hospital’s Adventist St. Thomas Hospice program with a goal to raise $100,000 in 2018 and 2019. However, as satisfying as it is to contribute financially, service is just as important for the 30-member board, its volunteers, and its participants. This year, 42 local Debutantes and Honor Guards will complete seven service projects locally throughout their senior year in high school and freshman year in college as part of the opportunities of the Assembly program. “We have done service projects in the city and other places but there are many opportunities to help right here in our back yards,” says Mavon. 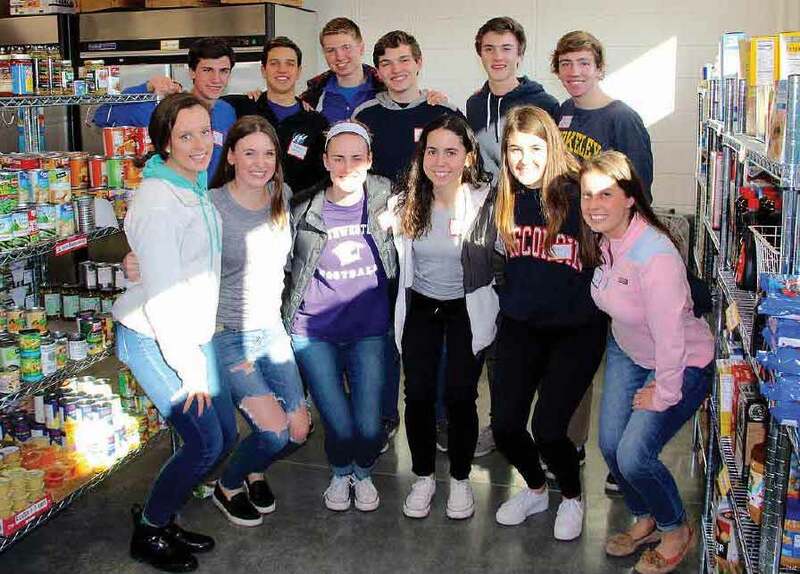 Presenters and Debutantes from Hinsdale Assembly devoted their time to rehabbing the Hansen Center earlier this spring and volunteering at a local food pantry. The first project of 2018 consisted of the Debutantes and their presenters (typically their fathers, but not necessarily) rehabbing the Hanson Center. The young ladies and their presenters cleaned up and painted the waiting, office, and common areas—an endeavor that catalyzed a Hanson Center board member to donate updated furniture for the office as well. “Being able to have the opportunity through The Hinsdale Assembly to give back to so many organizations in our own community that have been incredibly influential in shaping who we are today has been one of the best gifts I could have been given,” says Debutante Anne Early, who worked on several projects so far this year.